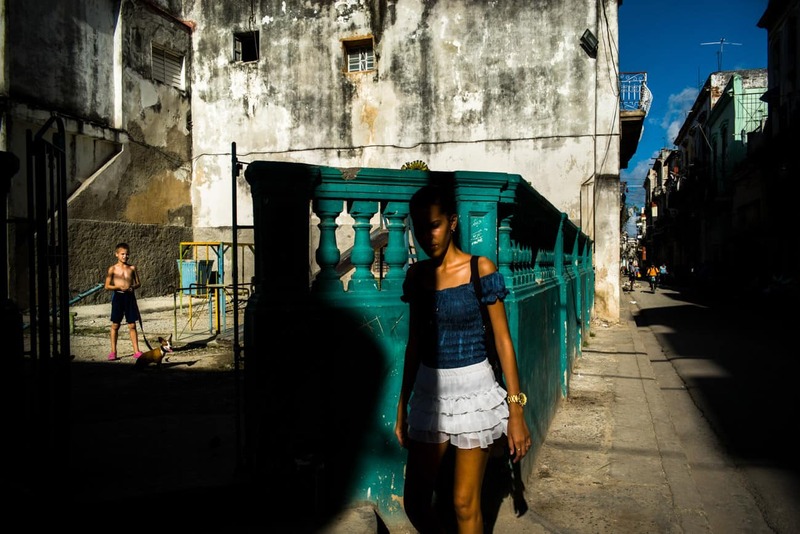 Experience The Real Cuba During A Street Photography Workshop. 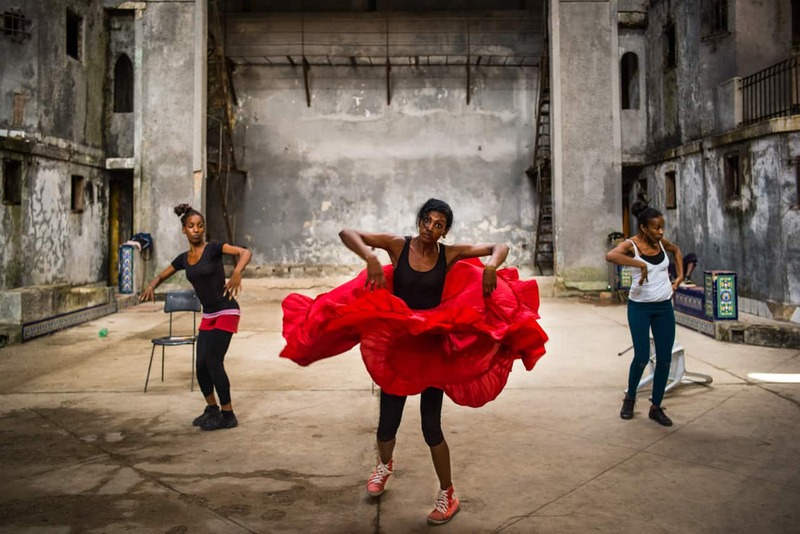 Enjoy Cuba’s vibrant culture and improve your photography skills at the same time during this 10-day photography workshop in Havana and Trinidad. 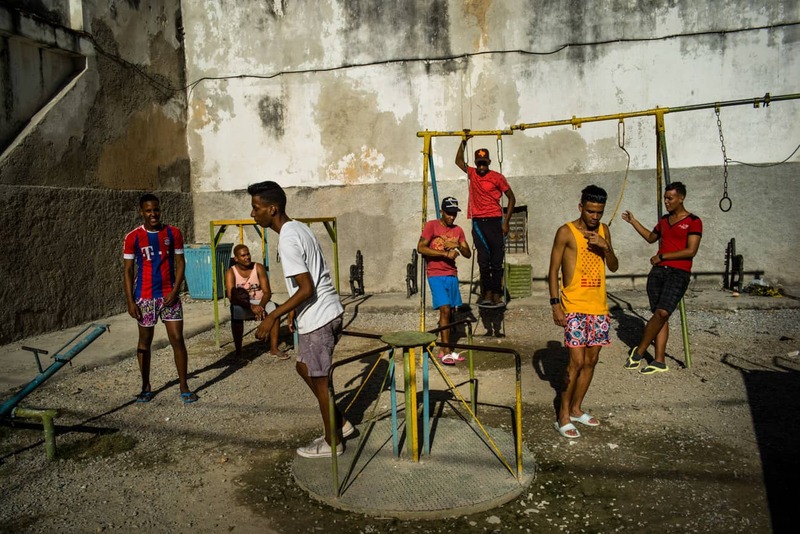 Cuba, a country with a unique atmosphere, a vibrant culture, and an irresistible photographic quality, is a dream setting for street photography. 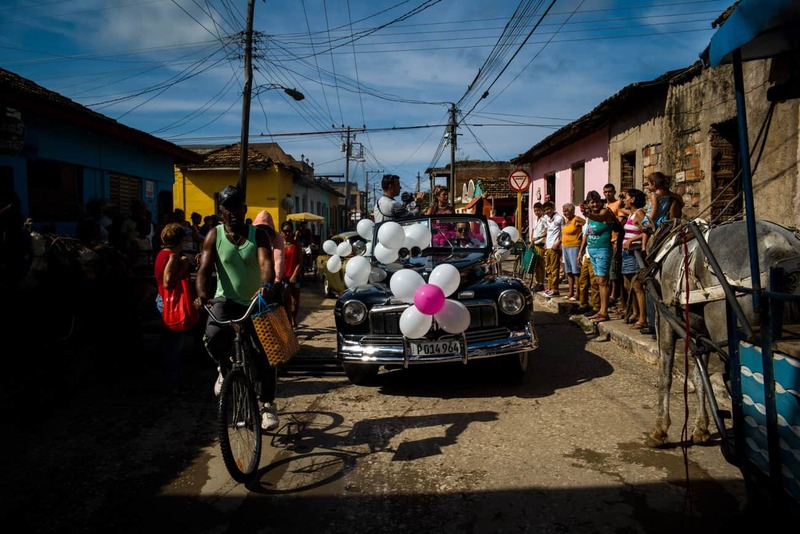 During this Cuba photo tour, you’ll be able to capture some of this magic. You’ll photograph the timeworn but striking architecture, the colourful people, and the pulsating music scene in both Havana and Trinidad, cities that each have their own distinct and fascinating character. We’ll go off the beaten track, to ensure we get to experience Cuba in an authentic way, and to explore some unique street photography opportunities. An exciting photographic journey in a unique place! 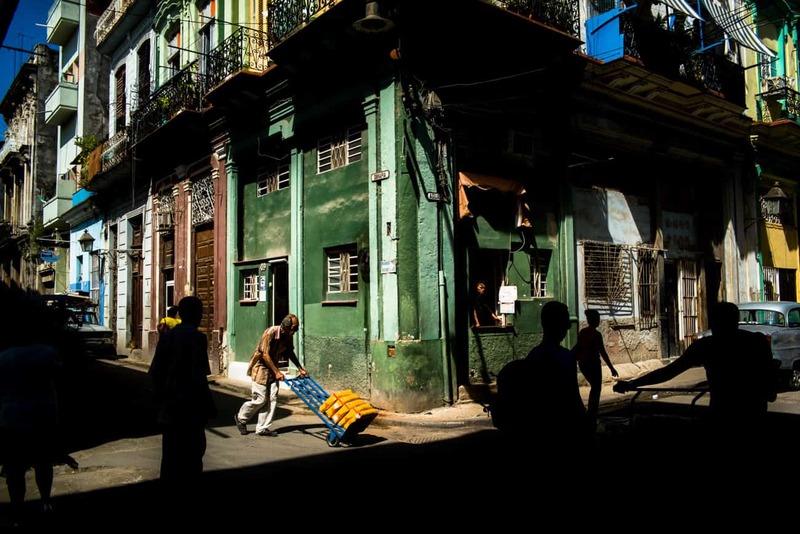 Throughout this Cuba photography workshop, you’ll be guided by Fulvio Bugani, a multi-award-winning photographer with a wealth of local knowledge and a passion for Cuba. Through constant tutoring, Fulvio will help bring out the best photographer in you. Since we work with small group sizes, the tutoring will be tailor-made to your level – so whether you’re a beginner or a semi-pro, you’ll be able to hone your skills and return home with some stunning images. If you interested in doing a workshop in South America, you can look at our other tour here. Experience Cuba’s vibrant music and fashion scenes through your lens – and get your salsa shoes on if you’re up for it! Cuba is a country of contrasts, colours, and culture. It is a country of vibrancy and undefinable beauty. It’s also a country that lends itself incredibly well for photography. 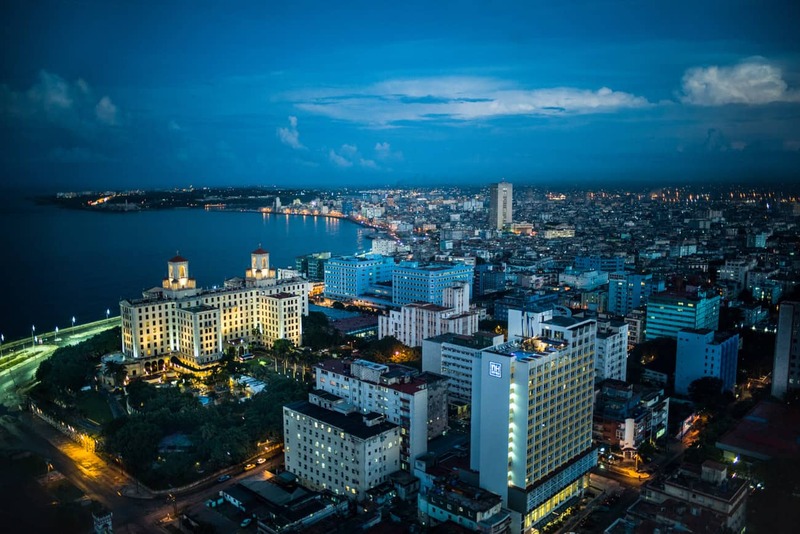 We’ll be dividing our time between Havana, Cuba’s vibrant capital, and Trinidad, a distinctive colonial town on the country’s south coast. 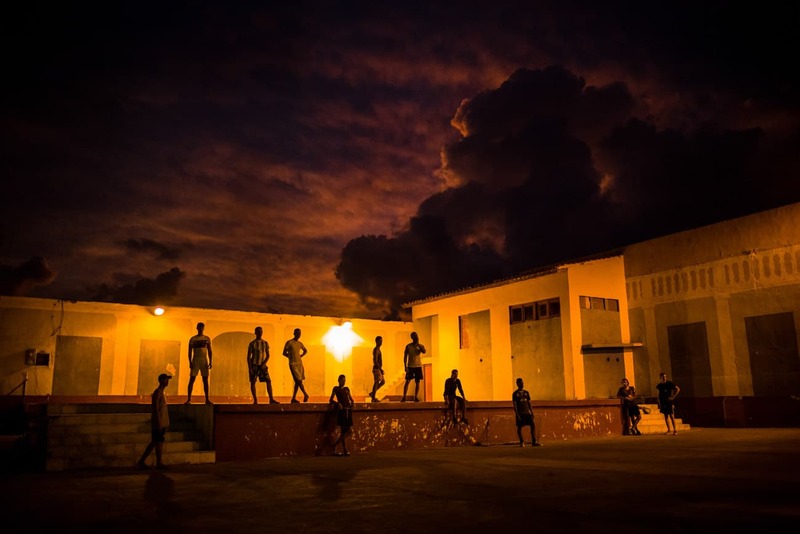 In both places, our aim is to show you what life is really like in Cuba; we’ll be connecting with locals, spending time with them, and listening to their stories. 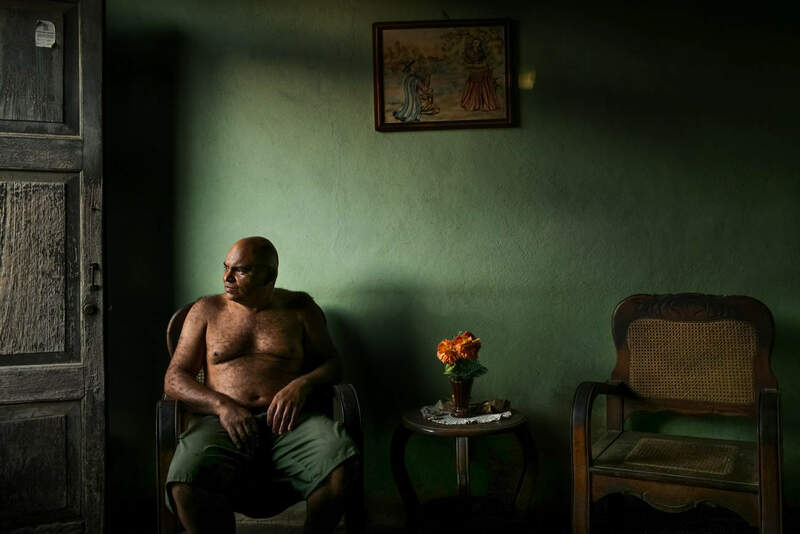 Fulvio has been traveling to Cuba for many years, and thanks to his personal connections, you can expect to meet Cuban photographers, visit people in their homes, get a tour of a tobacco company or a boxing or ballet school, or view a live art performance. 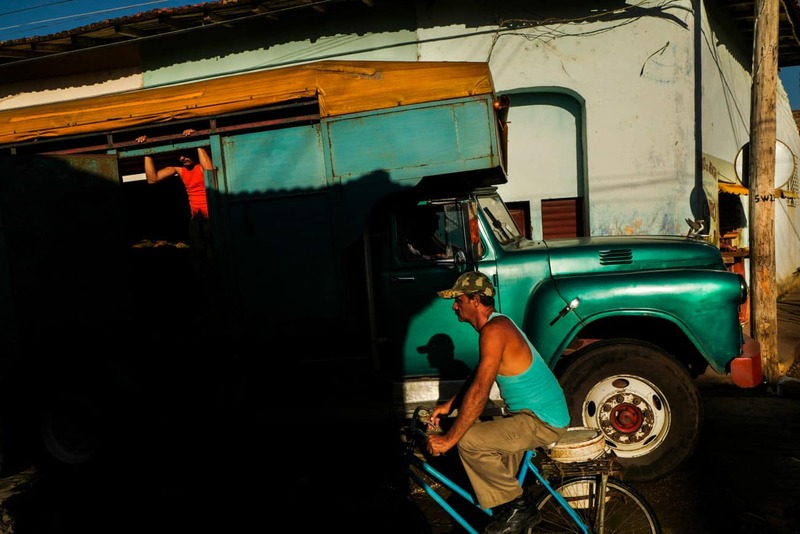 You’ll get a chance to experience the real Cuba, and to document it through photography. We’ll stay at comfortable casas particulares, typical Cuban-style guesthouses, where we’ll receive warm hospitality. All rooms will have their own bathroom. We will use the atmospheric common spaces to revise our images, plan our photography sessions, and enjoy tutorials by Fulvio. The workshop is fully focused around photography. We’ll be taking you to the the most inspiring places, making use of the best light of the day. You can expect to have some incredible portrait, street, and cultural photographic opportunities. Throughout the trip, Fulvio will be there to offer guidance and advice. Since we’ll be traveling in a small group, you’ll receive personal tutoring, which ensures that it’s suitable for your level. You can expect to learn how to manage light, how to compose compelling and complex pictures, how to interact with people if you’re keen on taking their portrait. Fulvio will explain his photographic vision and help you find their own. We’ll be out shooting every day, and during the evenings there are opportunities to revise and analyze your images. Please note: While we do our best to adhere to the itinerary listed here, traveling requires flexibility, and changes to activities may occur. The program, therefore, can vary somewhat. Arrival at José Martí International Airport in Havana, where you’ll be picked up and taken to our accommodation. After settling in, we can all get to know each other during dinner. We’ll enjoy a walking tour through Habana Vieja, which will cover the four main squares of La Habana Vieja; Plaza de La Catedral, Plaza de San Francisco de Assis, Plaza de las Armas and Plaza Vieja. 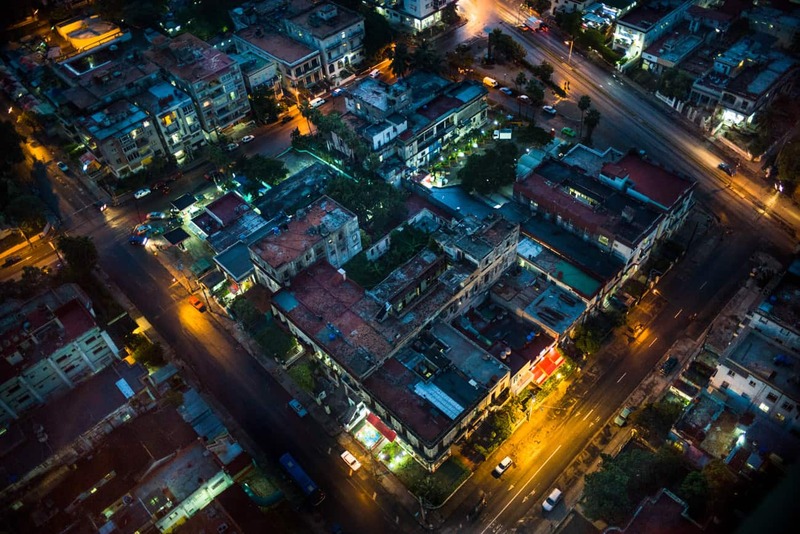 We will discover the characteristic lanes and colonial features of this part of the city, while capturing its unique atmosphere. We can choose to have dinner or drinks at the famous and characteristic Bodeguita del Medio, one of Hemingway’s favourite hangouts. We’ll have the whole day to discover the centre of Havana, the most authentic and visually striking part of the city. We’ll spend the morning at Rumba in Callejon De Hamel, and in the afternoon, we’ll enjoy street photography along the elegant Paseo del Prado. At the day’s golden hour, we’ll photograph the sunset on the Malecon. 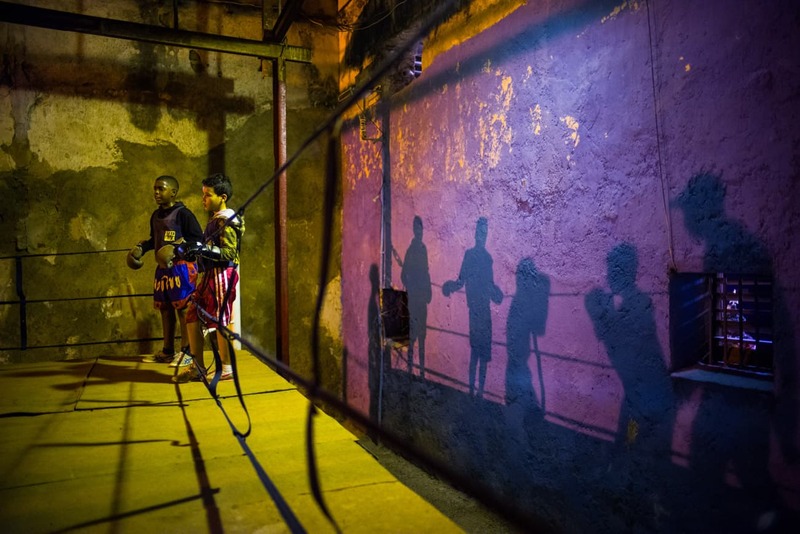 We’ll start the day by visiting a dance school and / or a boxing gym, which is a great way of observing and capturing some Cuban culture. Afterwards, we’ll enjoy a photographic tour through the streets of the most Habanero district in Havana: Vedado. We’ll stop in the park of the famous Hotel Nacional overlooking the sea, and we can enjoy drinks and dinner at a famous panoramic bar. 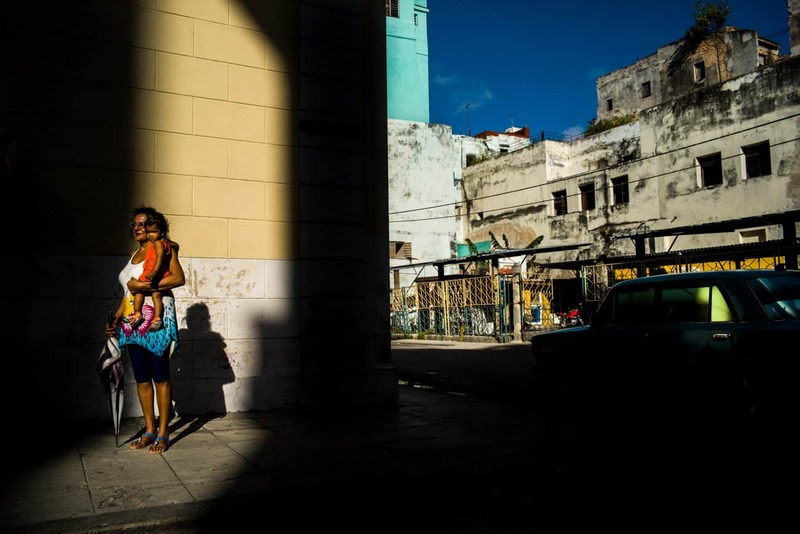 A full day of photographing the different aspects of Havana’s vibrant cultural life, including a photographic tour through the streets of the city. In the evening, we plan on attending a cultural or musical evening at UNEAC (Union Nacional Escritores y Artistas de Cuba). We’ll set of on the 6-hour drive to Trinidad, where we’ll settle into our accommodation. In the evening, we’ll enjoy live music at the Casa della Trova, a lively local bar. We’ll get up early for an early start for a sunrise photography session, and we’ll spend the rest of the day exploring the streets of Trinidad, a truly enchanted city with a warm colonial charm. A further day of exploring the cobbled streets of Trinidad, and for those keen, an opportunity to venture to Playa Ancon, arguably Cuba’s finest stretch of beach. We’ll enjoy another evening of live music at the Casa de la Trova. 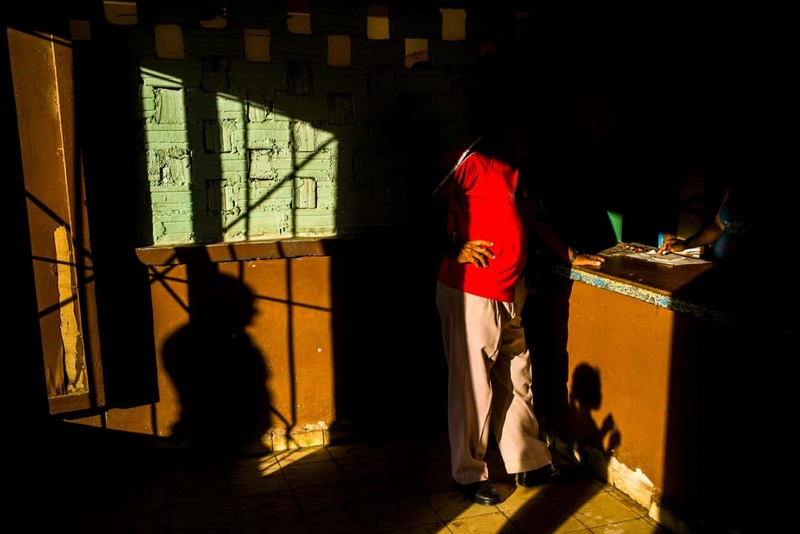 We’ll enjoy a last day of street photography in Trinidad, as well as a trip to a nearby tobacco factory; a great opportunity for exploring a more rural part of Cuba, and to photograph the cigar production the country is so famous for. 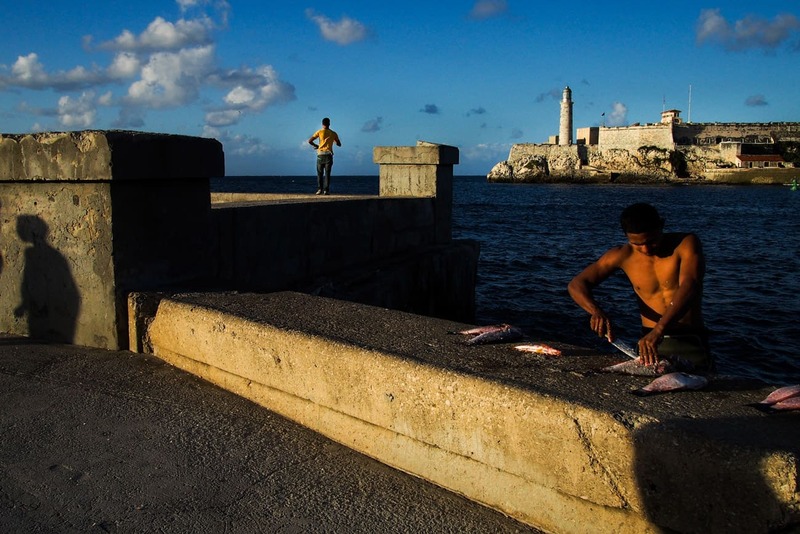 We’ll leave for Havana in the morning, where we’ll wrap up the photo tour. You can catch a flight home in the evening, if you’re not opting to stay longer. Fulvio Bugani is a professional photographer with over 20 years of experience and a specific focus on documentary photography. 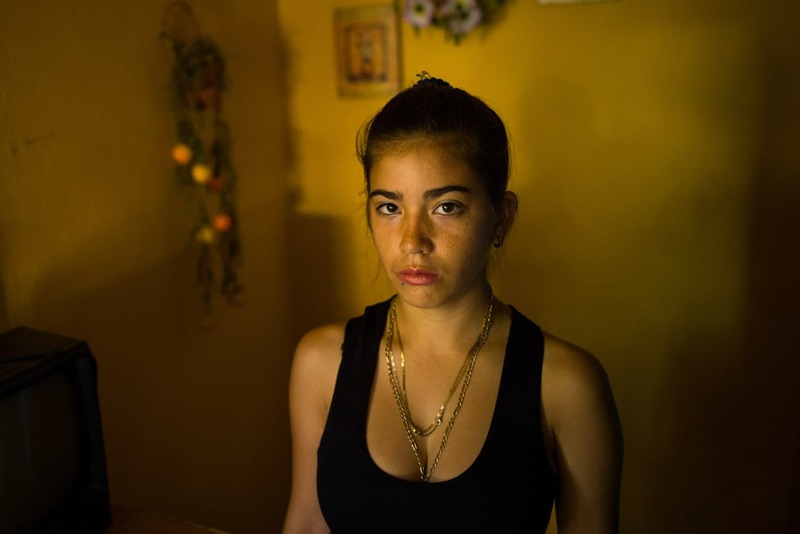 Fulvio has won several international awards, including the 2015 World Press Photo, one of the most prestigious photojournalism competition in the world, and in 2016, he was one of the 12 finalists of the prestigious Leica Oscar Barnack Award. Fulvio’s work has been published in international magazines such as TIME Lightbox, LFI – Leica Photography International and Cuba Debate. He actively collaborates with various associations and NGOs, among which Medici Senza Frontiere and Amnesty International, who hosted him as a speaker at seminars on human rights.